While nine picnickers died after falling into the Ganga river in Vaishali, three women drowned in the Baghmati river when a boat capsised in Samastipur district, they said. PATNA: At least 12 people, including five children, drowned in two separate incidents in Vaishali and Samastipur districts of Bihar today, police said. The Vaishali incident happened when the picnickers had gathered atop a mound formed by silt near Mastana Ghat for a Sunday picnic, Naseem Ahmed, in-charge of Fatuha police station, said. Nine bodies have been fished out so far, said Ahmed, who had gone to the spot after the incident. All the deceased, five girls and four men, hailed from Dariyapur in Fatuha sub-division of Patna district. The site of the incident falls in Raghopur block of Vaishali district. Patna District Magistrate Sanjay Agarwal, however, said, "So far we have confirmation of eight bodies having been recovered from the river." Two people are missing and efforts are on to trace them with the help of divers, Agarwal said. 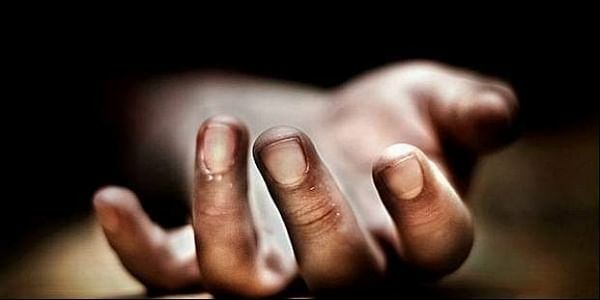 Meanwhile, three women drowned in the Baghmati river in Samastipur district when a small boat carrying over 12 people capsised, the police said. While some people swam to safety, five others were rescued, Deputy Superintendent of Police in-charge of Rosera sub-division, Ajit Kumar, said. Locals jumped into the river and fished out the bodies of the three women, aged between 20 and 30 years. The boat capsized near Madhurapur Dharmpur Ghat. Divers have been pressed into service to check for more persons, he said. The rescued people were taken to a local primary healthcare centre.